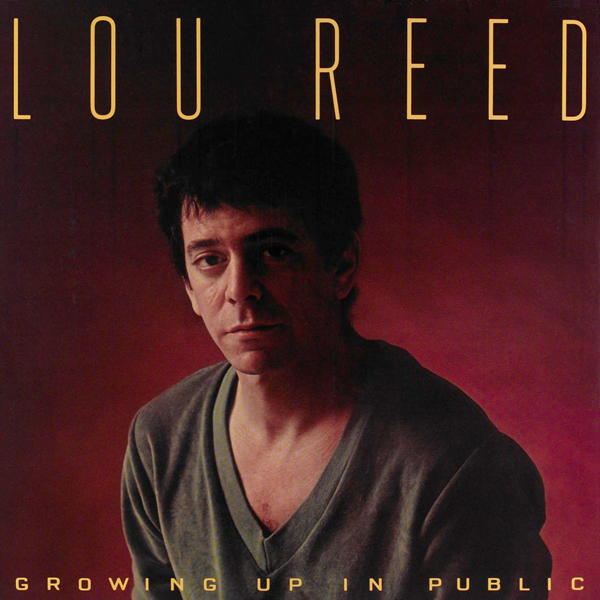 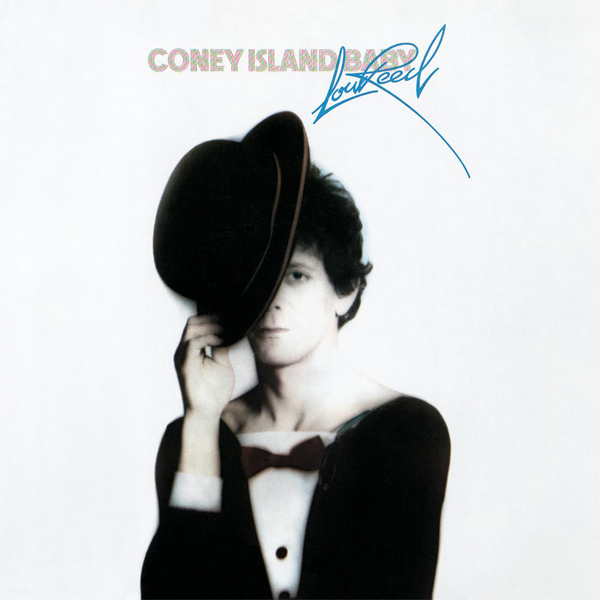 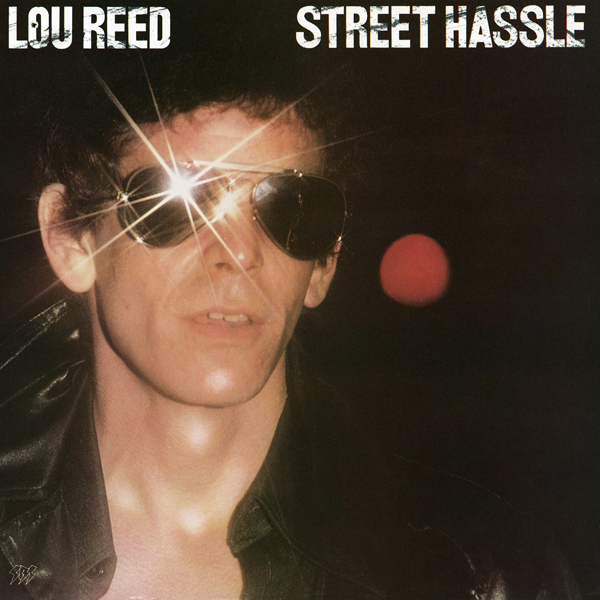 Released in 1974, Sally Can’t Dance is Lou Reed’s fourth studio album and his highest-charting solo album of his career. 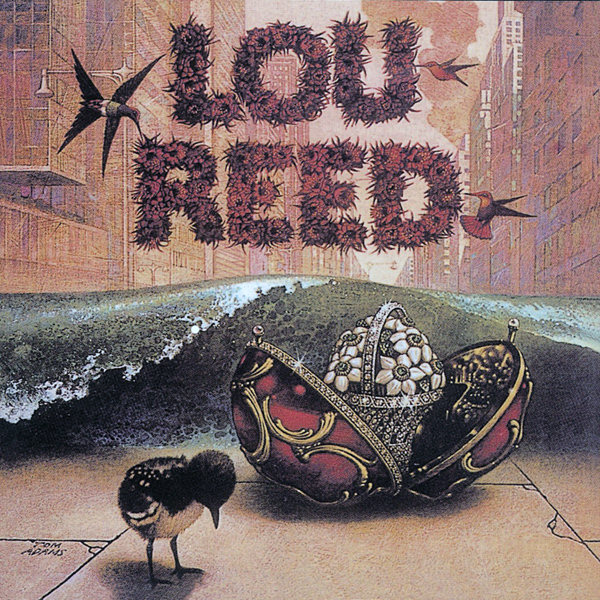 It reached the Top 10 in the US, and elevated Reed’s status as a star. 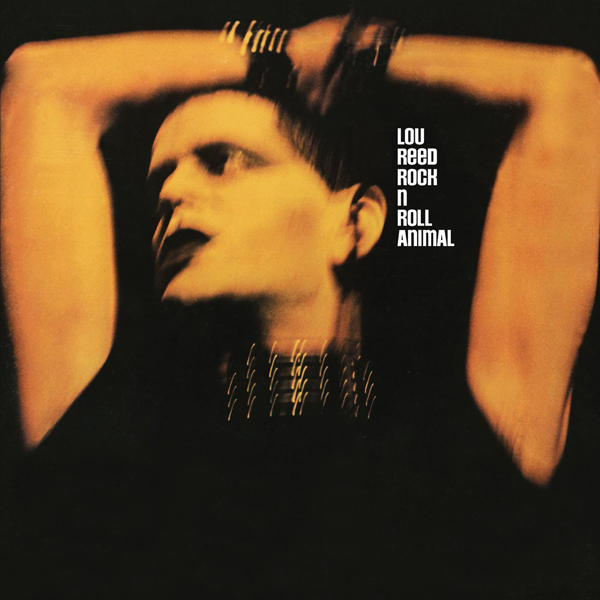 On the live album Rock N Roll Animal, Lou Reed showed he’d learned how to give his audience what they wanted, and do it well. 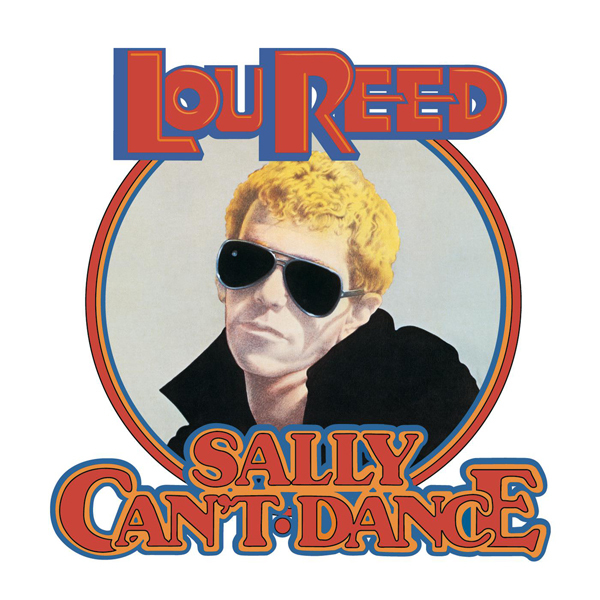 Sally Can’t Dance, on the other hand, was the polar opposite, a remarkably cynical album that pandered to the lowest common denominator of the market that had bought Transformer and Rock N Roll Animal, and didn’t even do it with much flair. 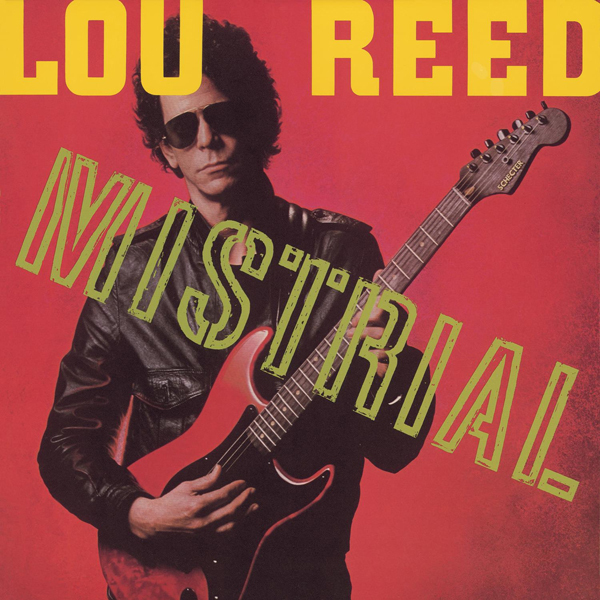 Reed’s performances here are limited to vocals, except for some sloppy acoustic guitar on one track (this from the man who helped reinvent electric guitar with the Velvet Underground), and the sodden, overblown arrangements sink most of these tunes before they get past the first chorus; much of the time, Reed sounds like an afterthought on his own album. 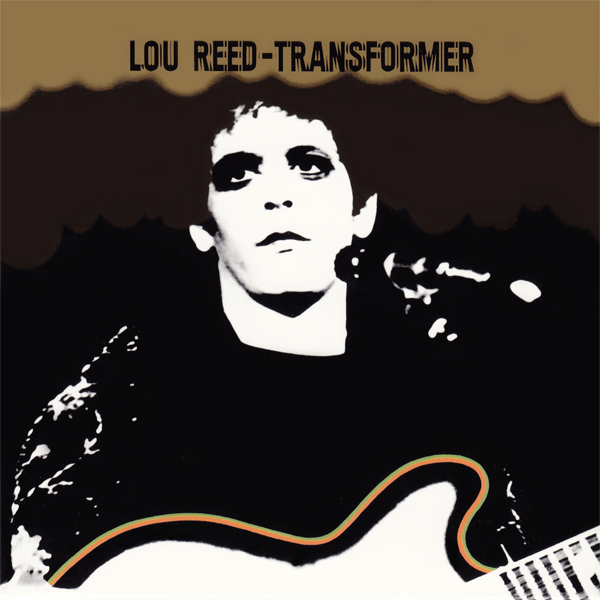 And while Reed’s best songwriting ranks with the best rock of his generation, Sally Can’t Dance is cluttered with throwaways that reach for the boho decadence of Transformer and come up empty (with special recognition going to the bizarre and truly puzzling “Animal Language”). 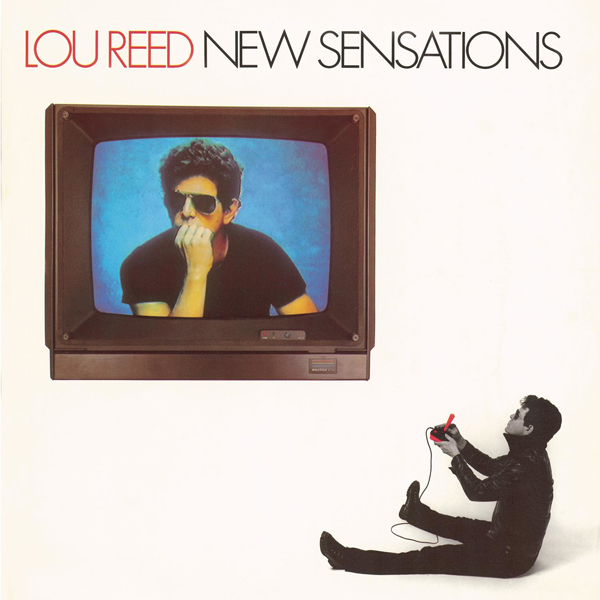 Side two does offer two worthwhile songs: “Kill Your Sons,” a powerful and deeply personal remembrance of Reed’s bouts with shock treatment and brutal psychotherapy, which he would revisit in a much stronger performance on 1984’s Live in Italy, and “Billy,” a witty and surprisingly poignant remembrance of an old friend and how their paths in life diverged. 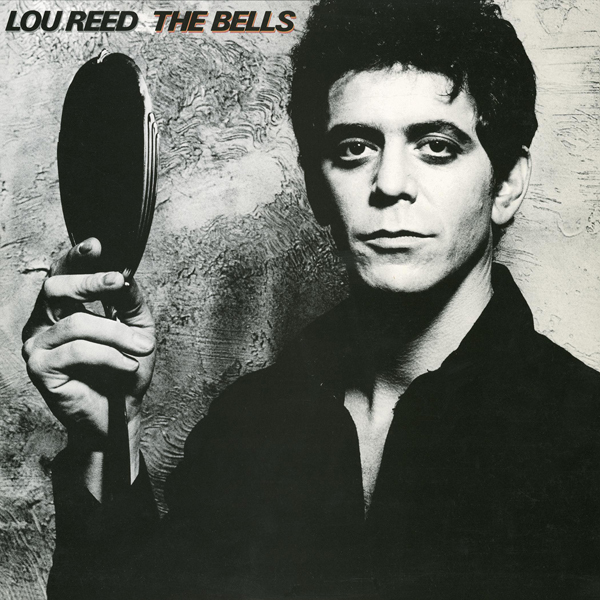 But otherwise, Sally Can’t Dance has the distinction of being the worst studio album of Reed’s career; Metal Machine Music may have been a lot more annoying, but at least he was trying on that one.